After one a narrow escape from death, while landing his plane, Harrison Ford's wife Calista Flockhart is now terrified and she told him to never fly a plane from now on. The couple is now together for 10-years and their love for one another is like a never-ending flow of water. Though Harrison has been married before all of them ended in divorce. Let us take a ride down the memory lane and take a look at the current situation of Harrison and Calista's marriage. We all have seen movies where the actor and actress meet for the first time and fall for each other at their first glance. But these kinds of instances rarely happen in real life. 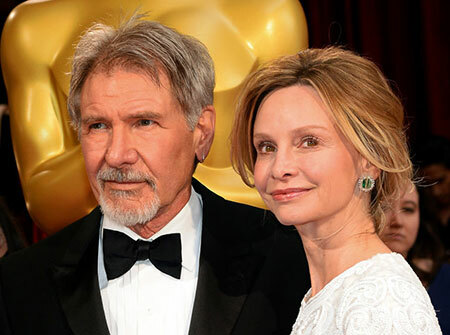 Harrison and Calista at the Oscars. The Indiana Jones actor, Harrison, and Calista have been very lucky in that aspect as they fell for each other soon after their first meeting in 2002, at the Golden Globe Awards. Don't Miss; Game of Thrones' star Indira Varma is married. Know about her husband, family, and children. Any divorce rumors? They started dating soon after their first meeting and at that time Harrison was single as he was separated from his ex-wife Melissa Mathison. After staying together for more than 8-years, Ford proposed Calista in 2009 on a romantic occasion of Valentines Day. They decided to get married and tied the knot in 2010. The ceremony was held in Governor’s Mansion in Santa Fe, New Mexico. 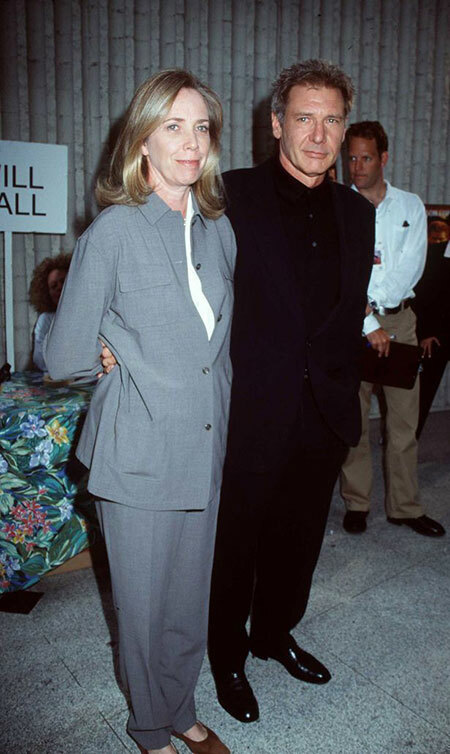 Harrison and Calista attending a movie Premier. The marriage was done in a short manner and that's why not many big celebs were present in the ritual. His first marriage was with a renowned Chef Mary Marquardt in 1964. The couple has two boys between them named Ben Ford and Williard Ford. 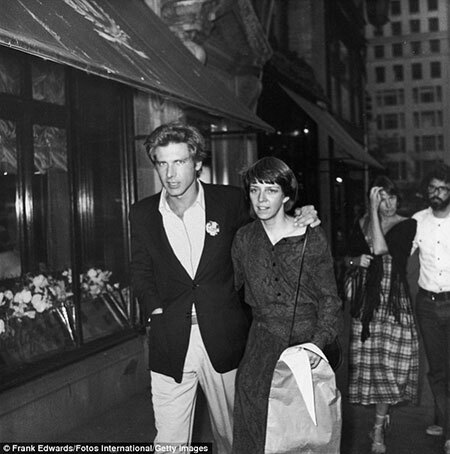 Harrison and Mary in London. They divorced in 1979 after their relationship was tarnished by Ford's affairs with his co-star Carrie Fisher. In an interview, Carrie revealed that she was only 19 when she slept with the actor. They have two children, one girl named Georgia Ford and one boy named Malcolm Ford. Harrison Ford and his second wife Melissa. The marriage also came to an end after stating irreconcilable differences in 2001 and their divorce was finalized in 2004 in which Ford's wife received a staggering 118 million dollars. Currently, Harrison and his wife are taking care of their 16-year-old son Liam, whom Calista adopted in 2001. The couple is living very happy and a quiet life. Harrison and Calista with their son Liam. The 76-year-old actor is still in his top shape and looks more fit than ever. He was recently spotted hanging out with his friends and the veteran actor was looking buff as he rolled in his vintage convertible Jaguar. Harrison Hanging out in his Vintage Jaguar. Well, let us hope that at his age he stays with his wife and their son and we wish that he and his partner become best of friends in their old age.